"Treatment does not need to be voluntary to be effective. Sanctions or enticements from family, employment settings, and/or the criminal justice system can significantly increase treatment entry, retention rates, and the ultimate success of drug treatment interventions." In this video, Matt Brown, founder of Freedom Interventions, explains why there is never a hopeless case. We understand that having a loved one caught in the grips of an addiction is a powerless position to be in and we understand this on a very personal level. We have been there ourselves and are now in recovery from our own addictions. Our own families have experienced exactly what you are feeling now. We are here to direct you in finding a way out. Freedom Interventions provides the direction necessary to get the help of an addiction intervention. 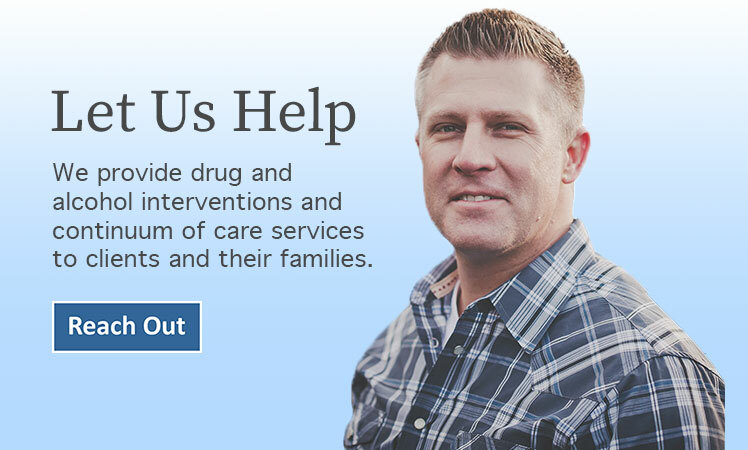 We assist with selecting a treatment experience appropriate for the unique needs of your addicted loved one, and provide six months of ongoing support to ensure success for everyone involved in the transition into "real life." Each family we work with has specific needs. During our first call with you we will determine the best approach for your specific circumstances. We provide both surprise and invitational models of addiction intervention. If an intervention is needed, we will provide the necessary direction required to safely and effectively accomplish the goal of recovery for all. Click here to take a simple evaluation to find out. "Ask An Interventionist"- Matt Brown's Q&A segment on KROQ-Los Angeles "Kevin & Bean" Show! Matt discusses addiction, intervention and recovery with Bean and takes questions from callers. December 31, 2013 - "Price of Addiction: Inside one family's intervention (Series)" article in the Portland Business Journal. This article talks about addiction in the US and Oregon as well as one family's intervention. It discusses Matt Brown's personal experience with addiction, his intervention process, and specifically how interventions involve a lot of planning and are for the family as well as the addict. Read the entire article here. "Recovery Life Speakers" on Take 12 Radio with the Monty'man features Freedom Interventions CEO Matt Brown for "Circuit Speaker Monday" on May 26, 2014. Matt speaks on the topic of proper intervention and codependency. "Interview with Matt Brown CEO of Freedom Interventions / October 18, 2013"- Matt Brown's interview on Take 12 Radio with the Monty'man. Matt shares his personal story and discusses intervention, recovery as well as his initiatives with NoMoreEnabling.com and SoberPortland.com.